We aim to build a global, inclusive, compassionate, positive, supportive and inspiring community where uprooted people feel able to belong to and be inspired by. 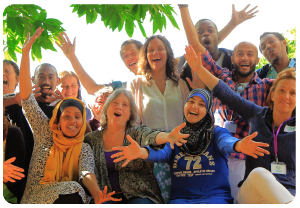 For that we coordinate and facilitate regular cross-cultural retreats and events to help people build social and cultural bridges and form deeper connections. 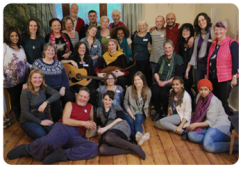 We run this retreat in collaboration with our partner The Dartington Hall Trust. 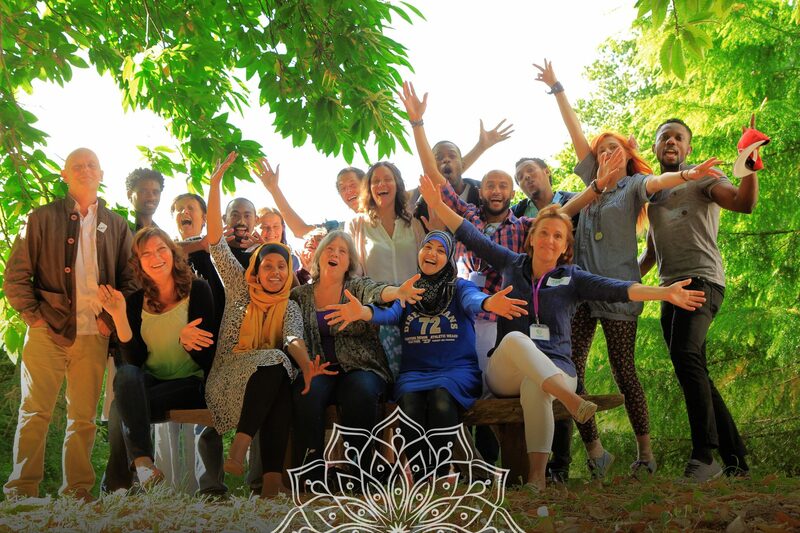 With a maximum capacity of 20 participants, the retreat is attended by displaced people and other UK residents across different cultures to enable them to build social and cultural bridges. The residential and retreat format allows people to step out of their stressful lifestyle to explore a kinder aspect of life and have a greater opportunity to deepen their connections with each other.